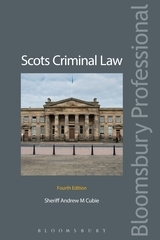 The fourth edition takes account of case law developments, changes arising from the Sexual Offences (Scotland) Act 2009 and coverage of the Criminal Justice and Licensing (Scotland) Act 2010 including Breach of Peace. 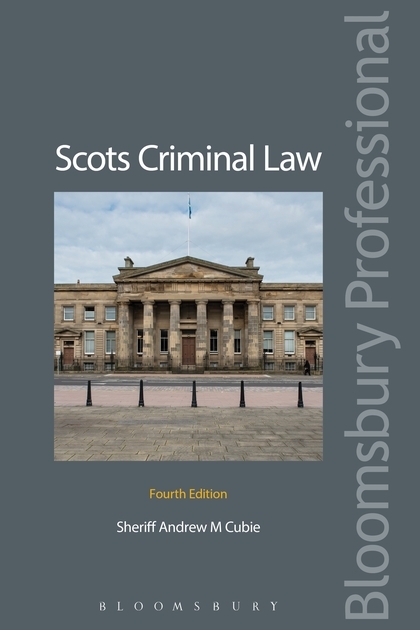 This text provides an essential introduction to criminal law for law students and those with a general interest in this subject. 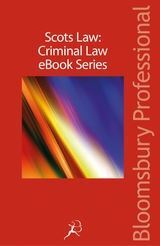 It provides a firm grounding, both assisting and encouraging more detailed study.